Dallas chapter celebrated NRIVA day in a grand style with an amazing turnout of over 450 Vasavites and nearly 40 Kids showcased their talent for VGOT Talent. Special thanks to our Board of Director Srinivas Veeravalli garu and Sudhakar Pennam for their leadership and our chapter leads. 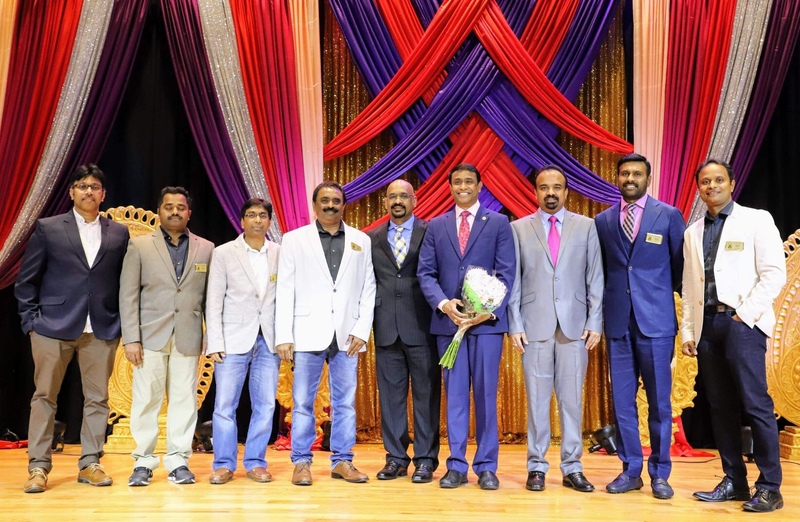 Thanks to President Nagender Aytha, President-Elect Hari Raini, Co-Convener Ravi Ellendula for providing insights into Organizational Achievements and encouraging Dallas Vasavites to attend the convention. A very BIG thanks to chapter leads Kishore Konduru, Chandra Gund, Ravi Bajjuri. Thanks to chapter core members Led by Lakshmi Kamboji and Hari Alisetty for hosting this GRAND event.